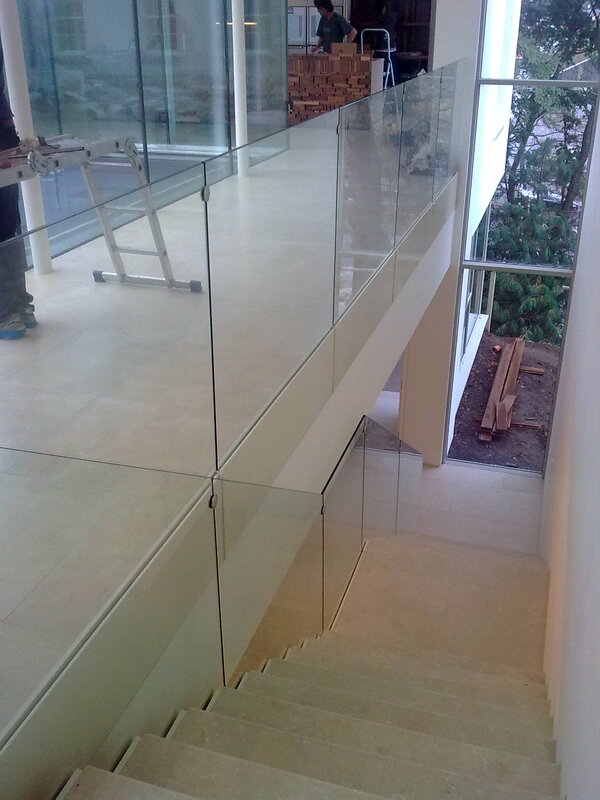 As metal fabricators N.N.F. 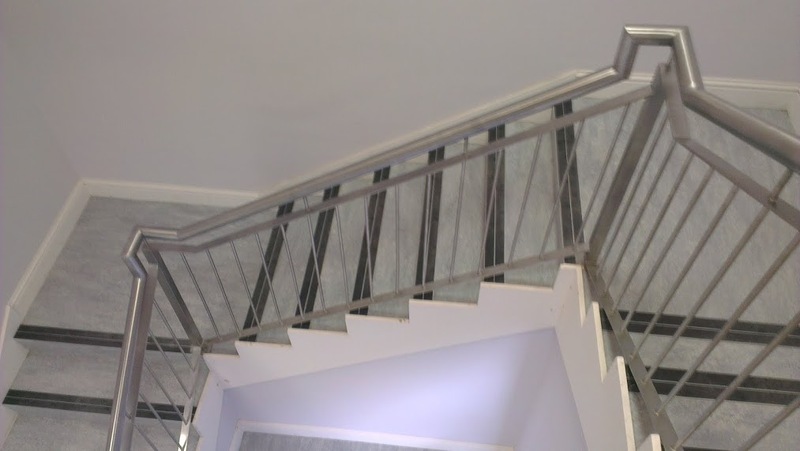 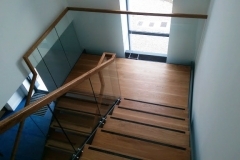 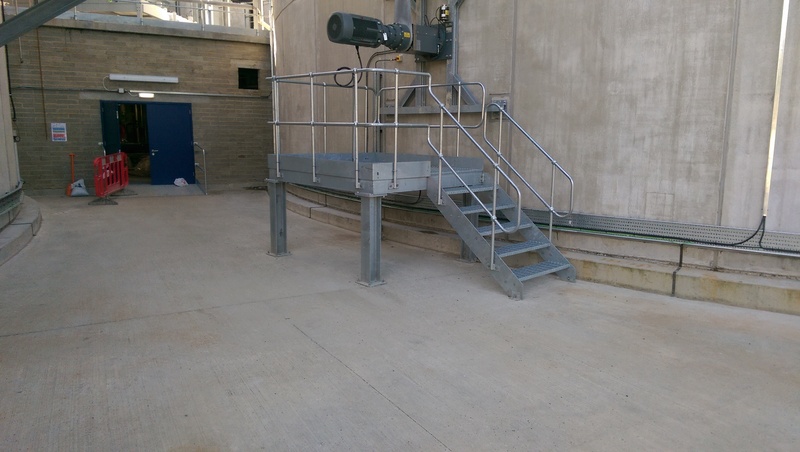 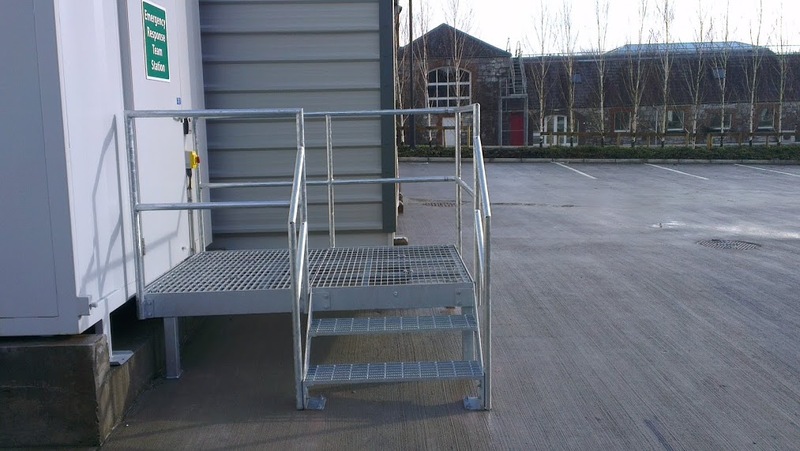 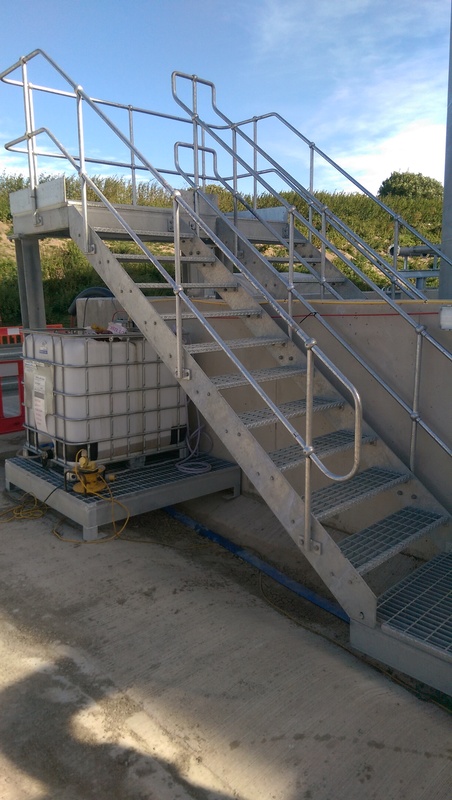 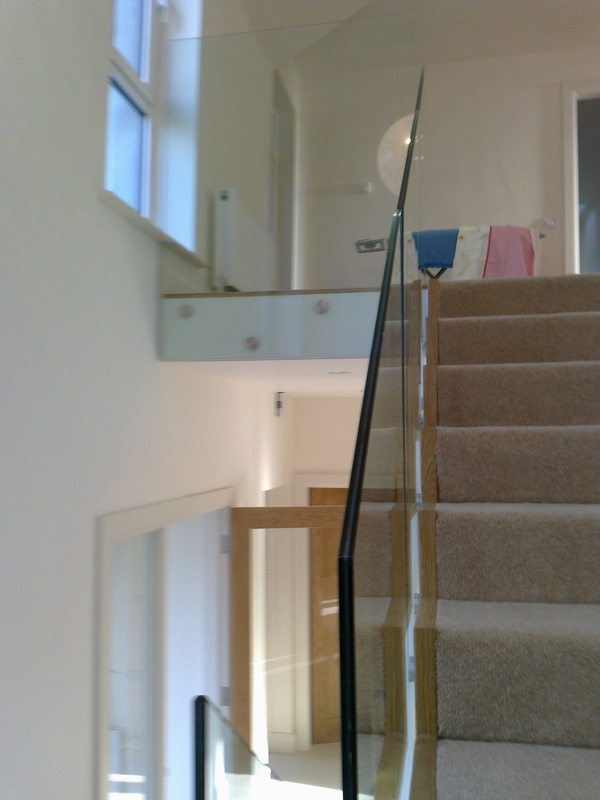 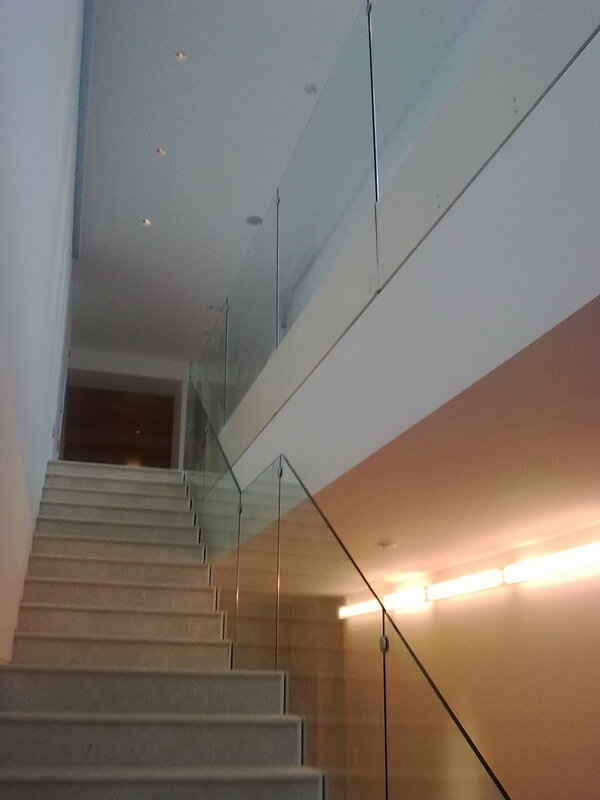 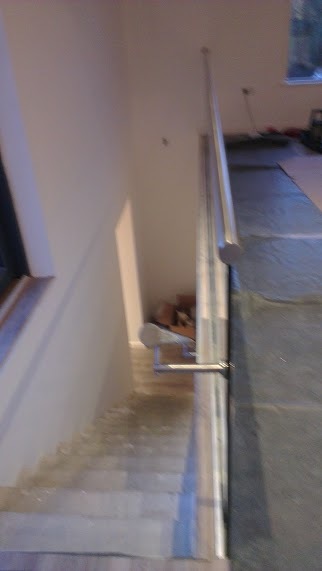 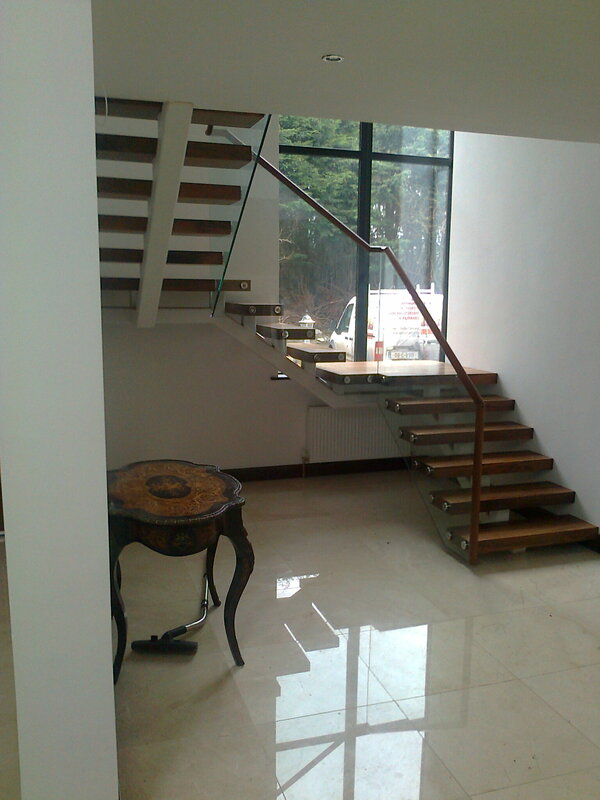 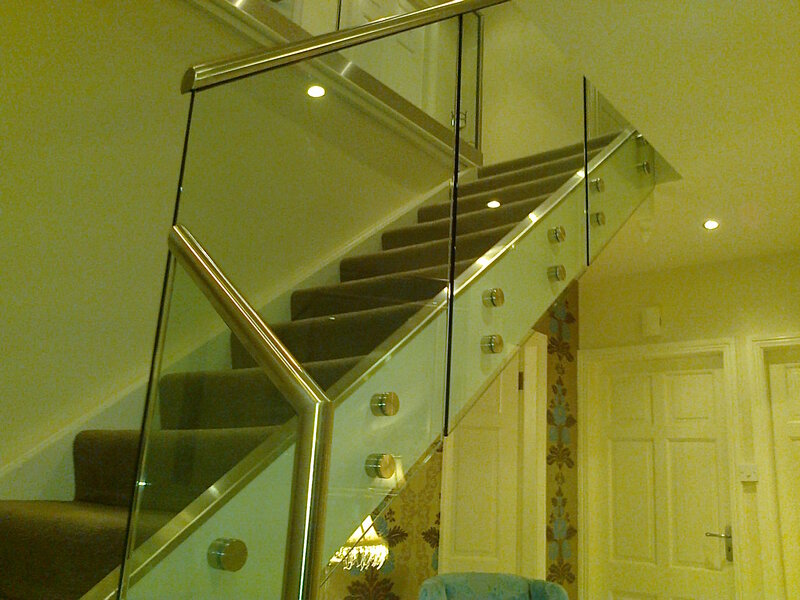 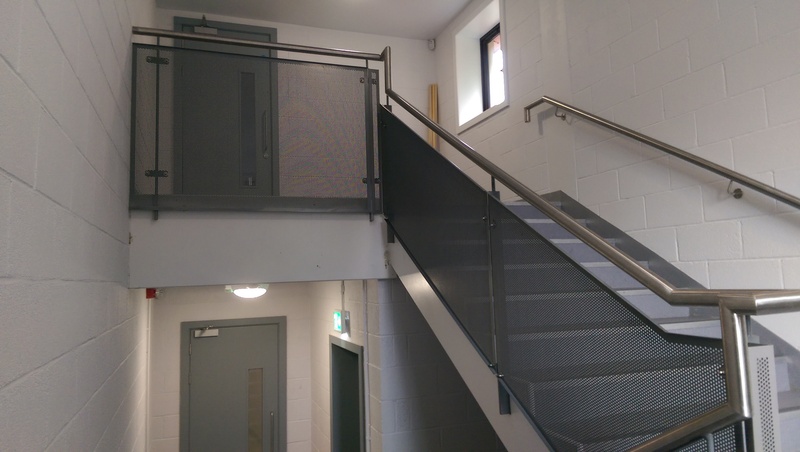 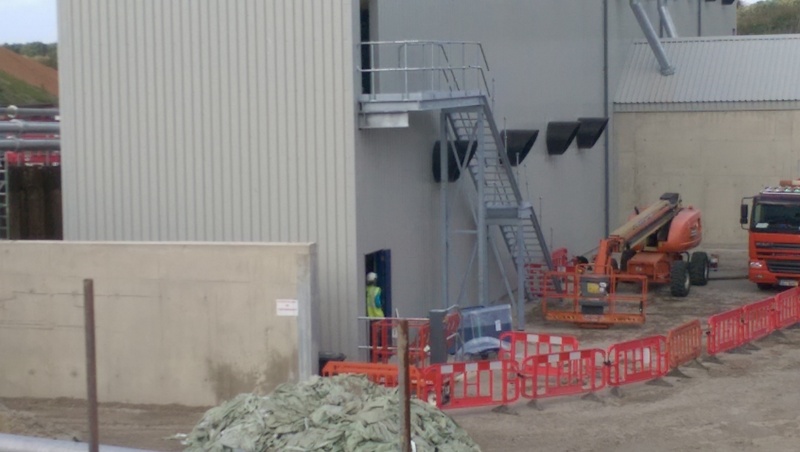 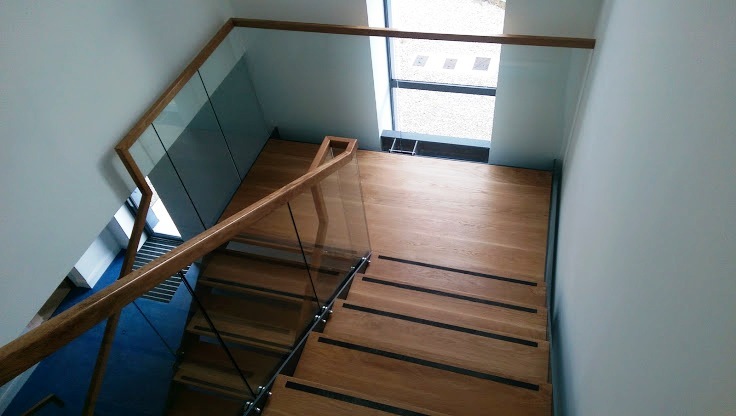 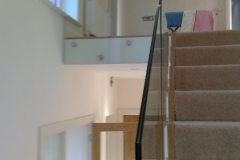 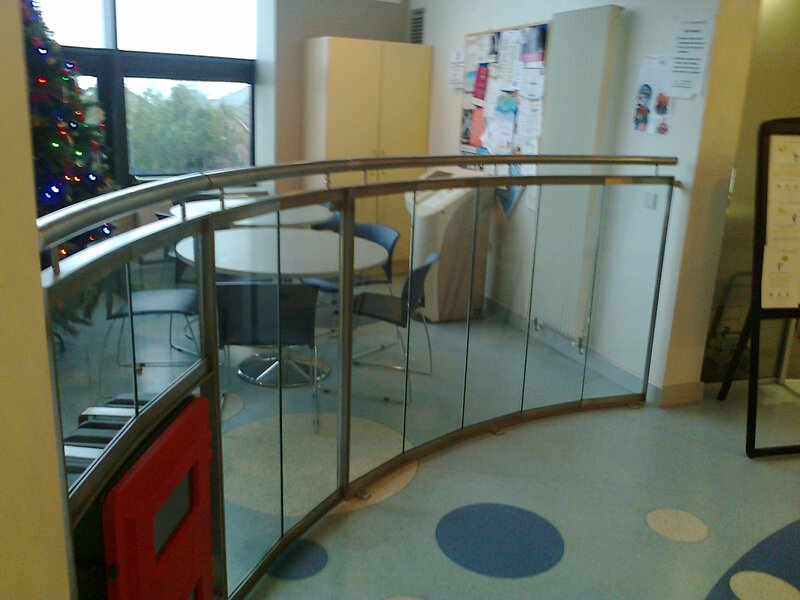 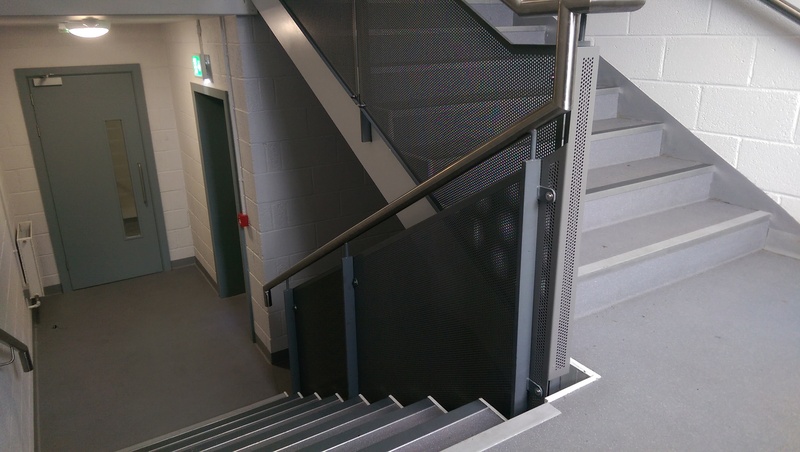 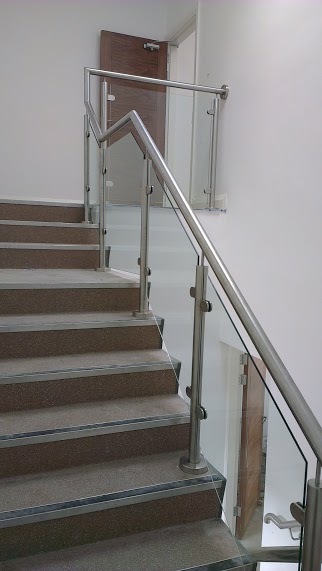 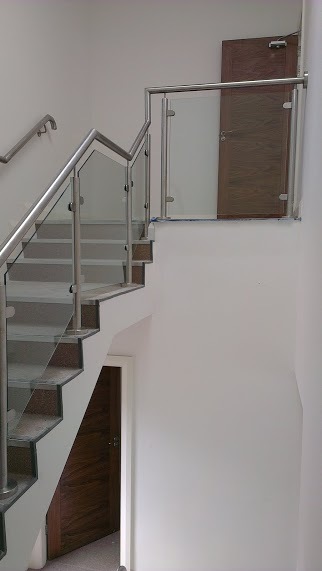 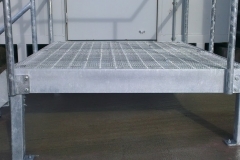 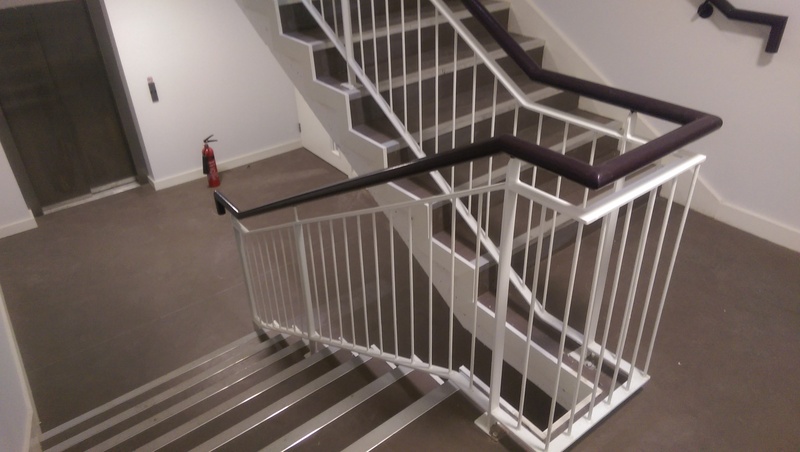 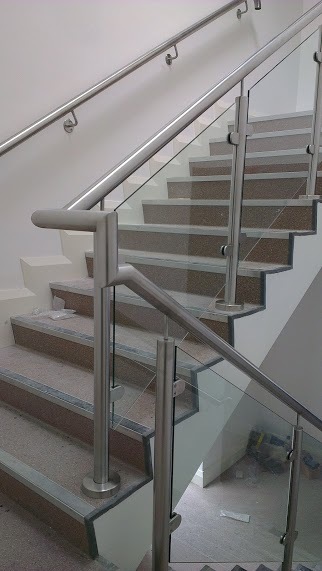 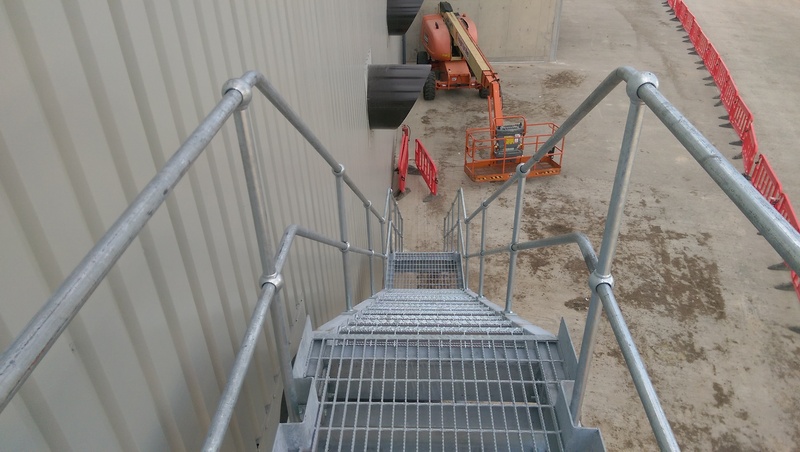 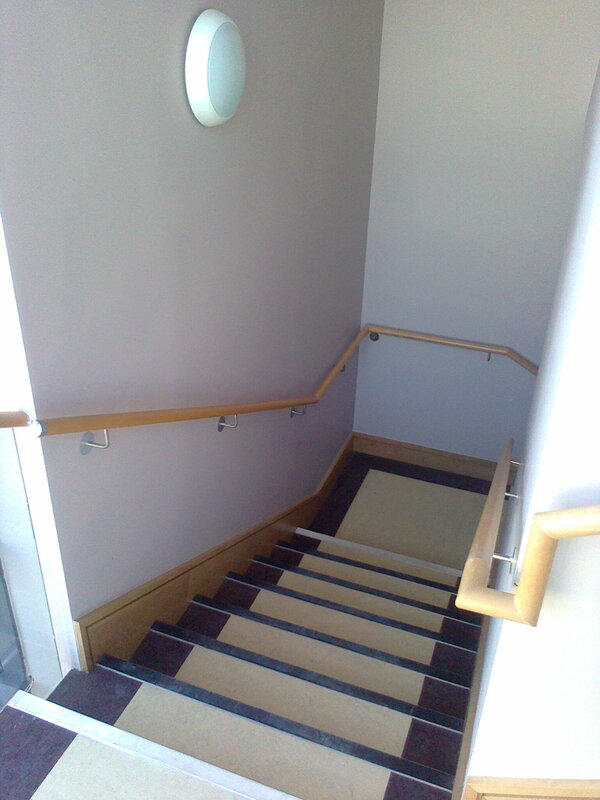 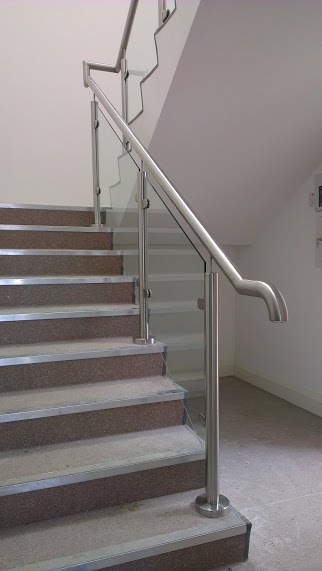 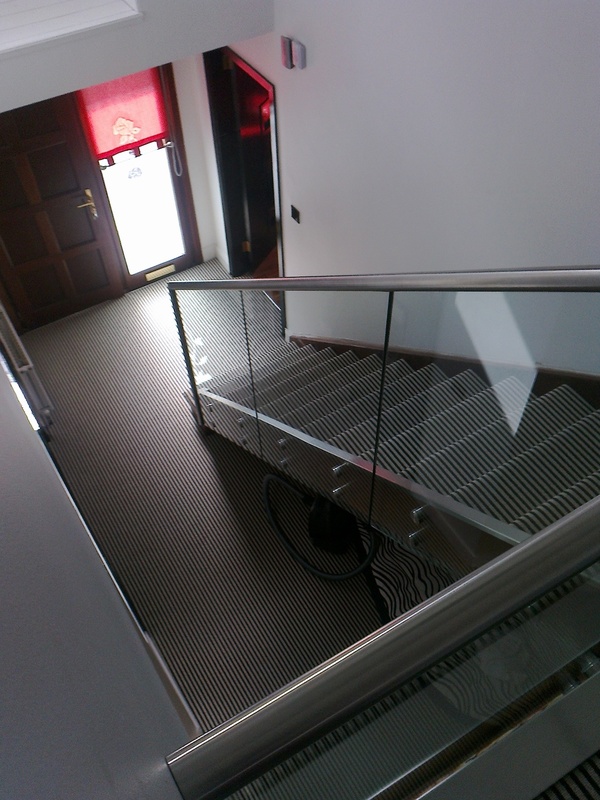 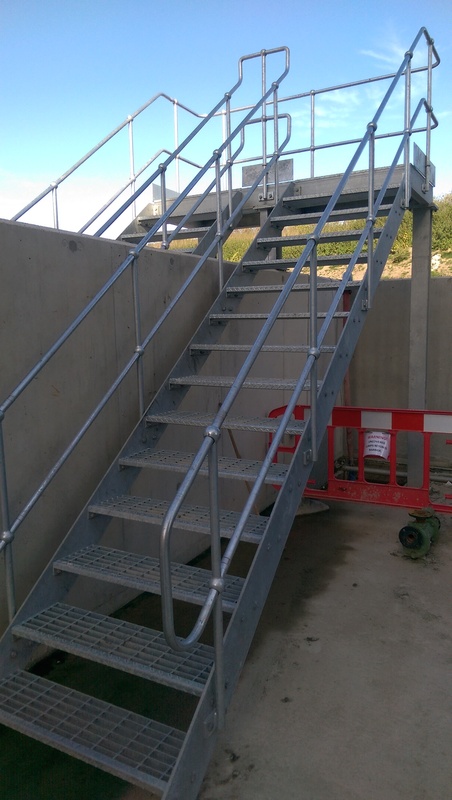 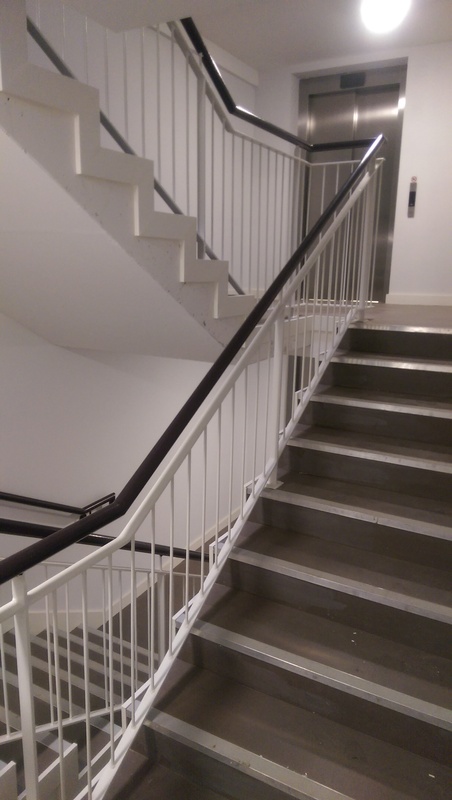 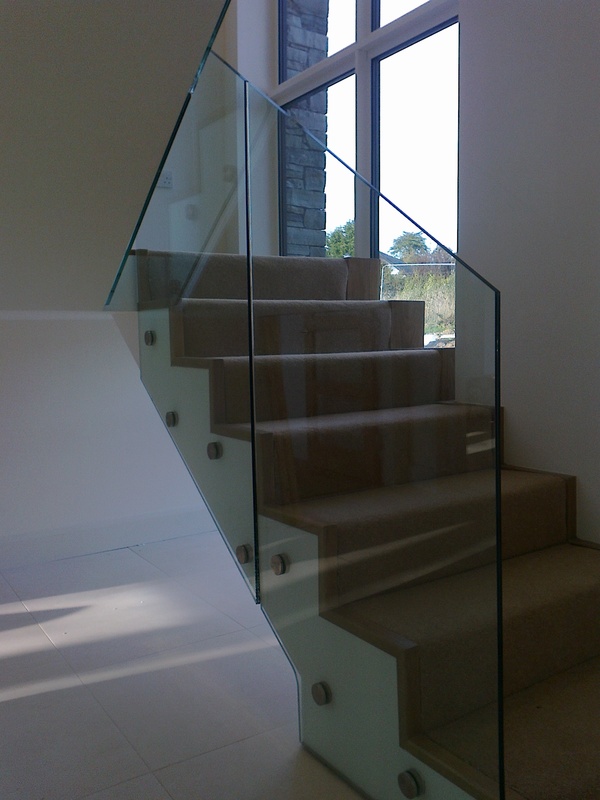 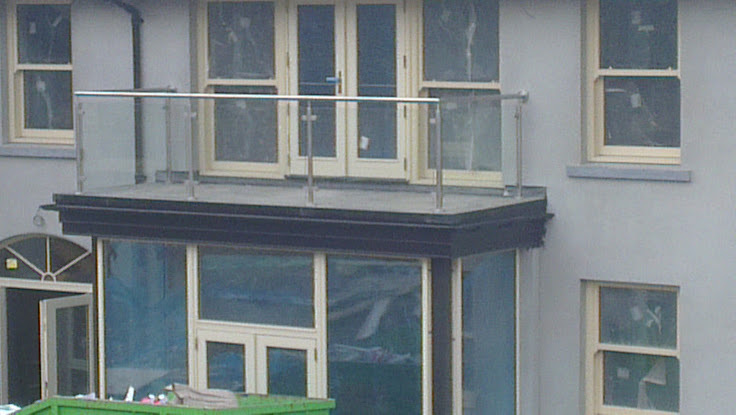 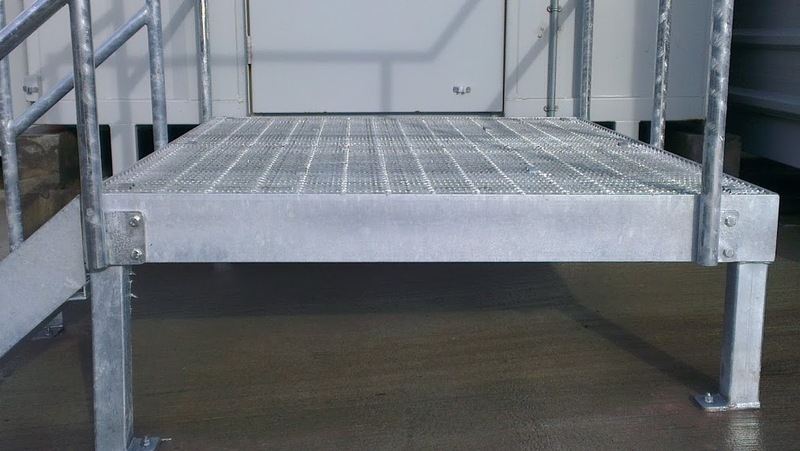 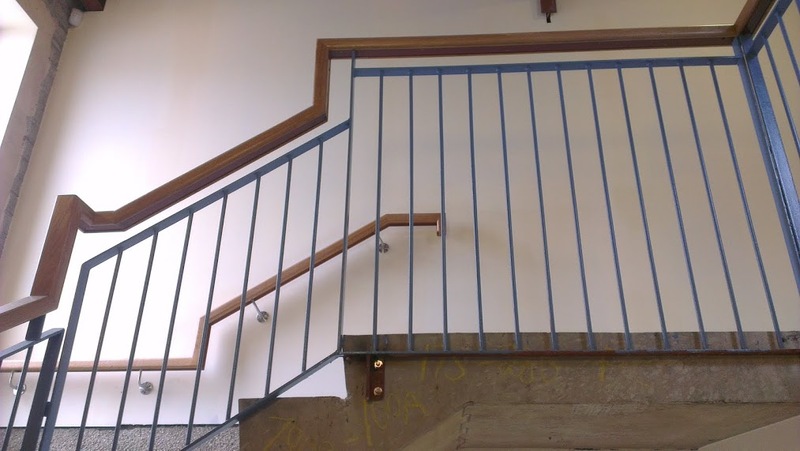 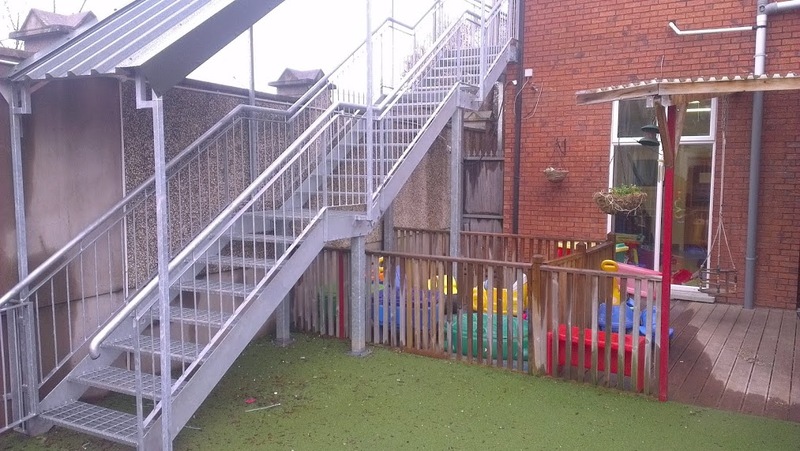 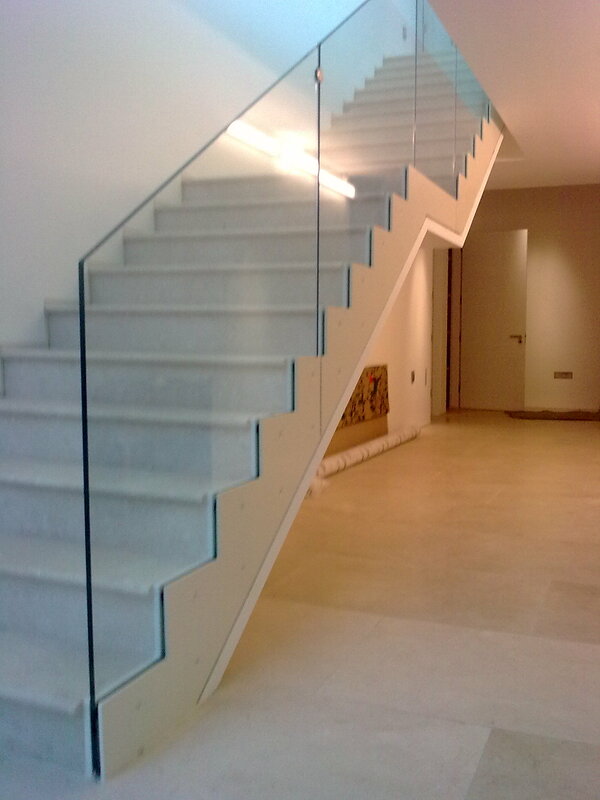 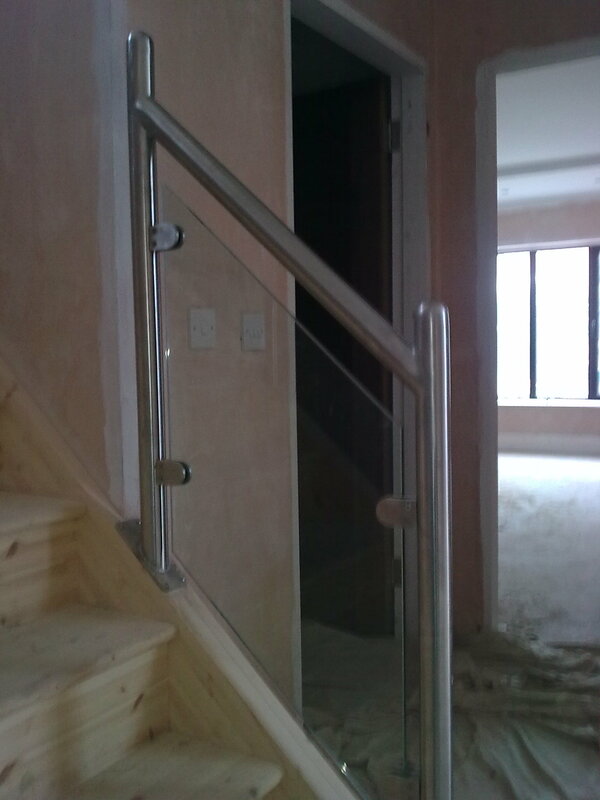 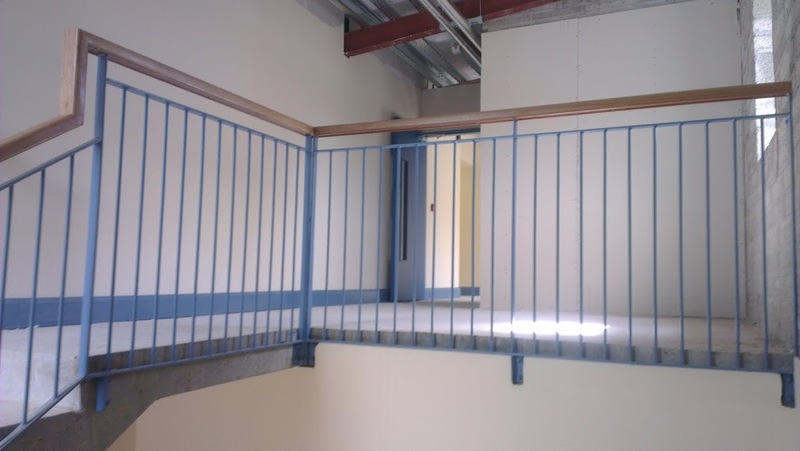 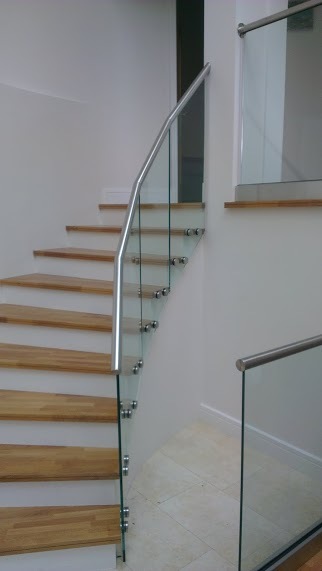 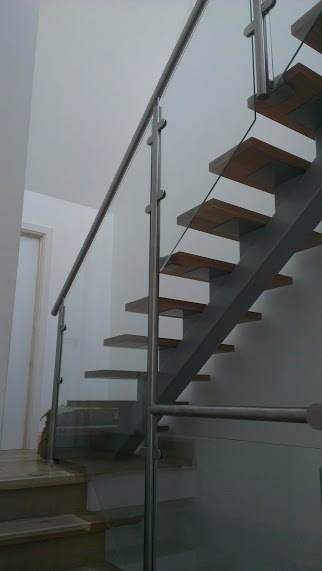 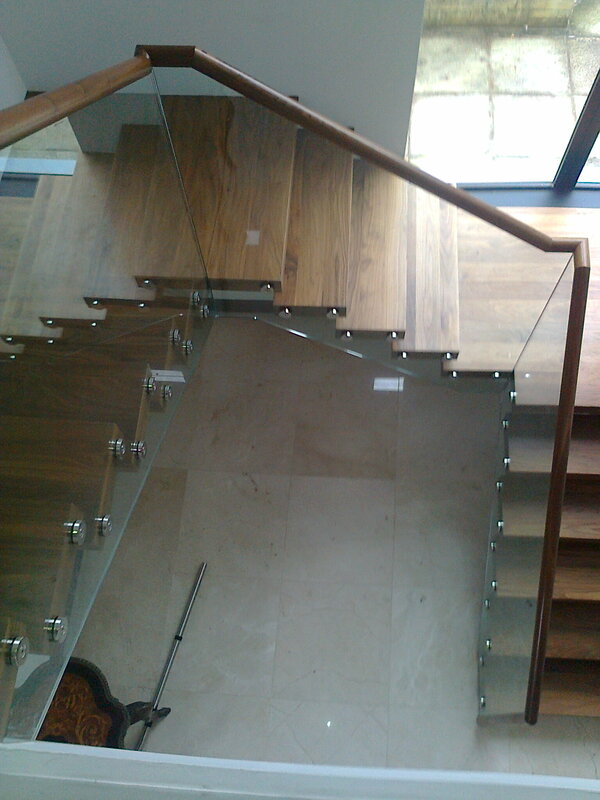 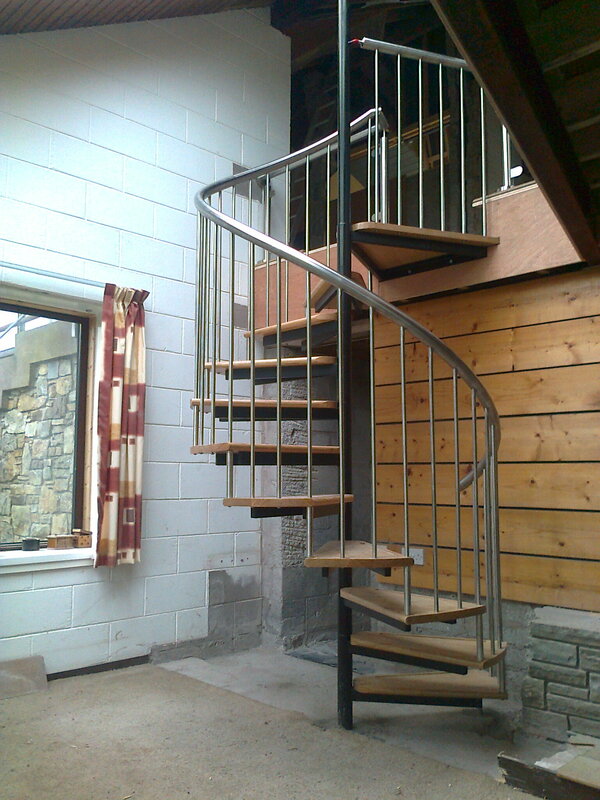 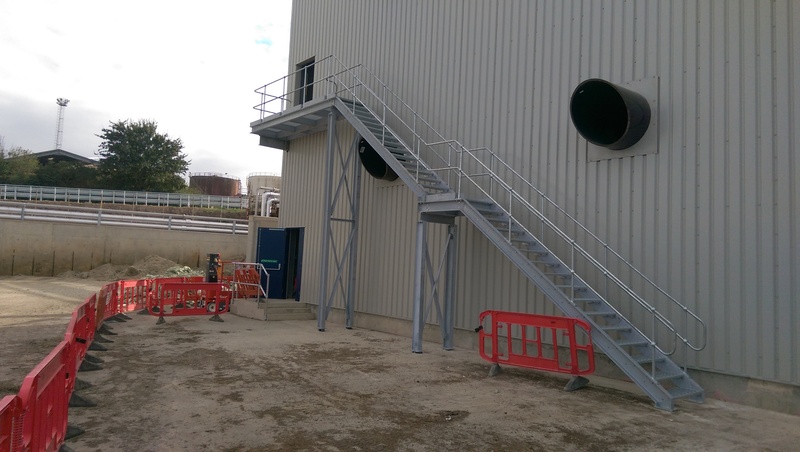 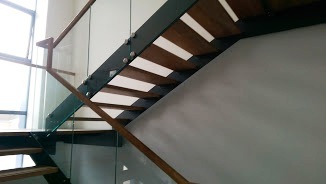 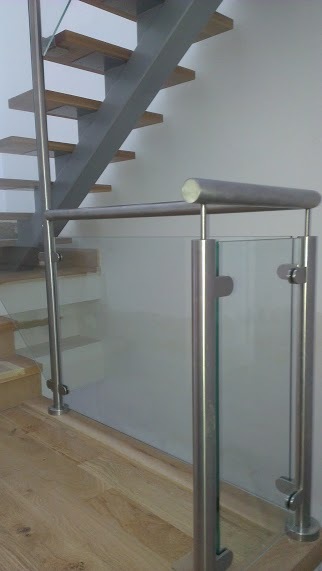 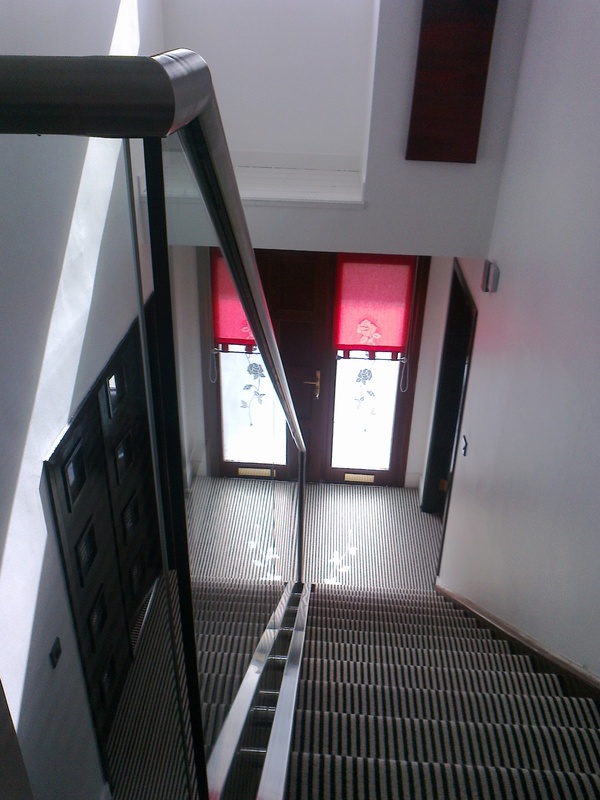 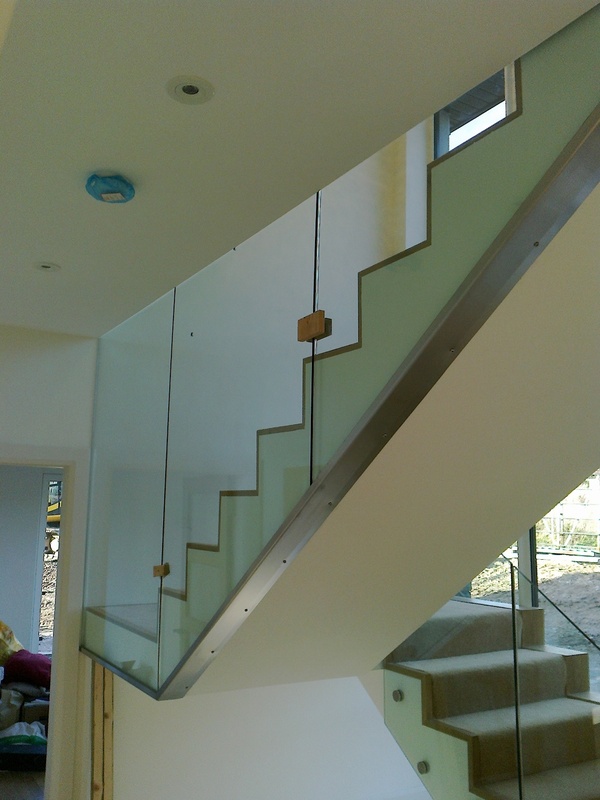 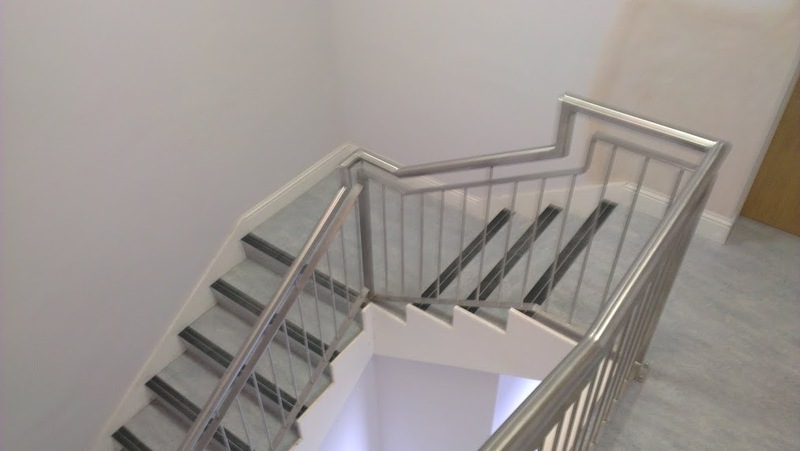 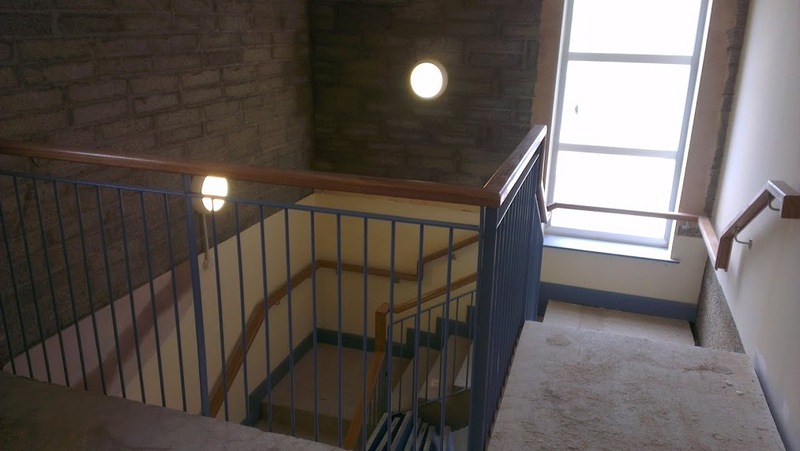 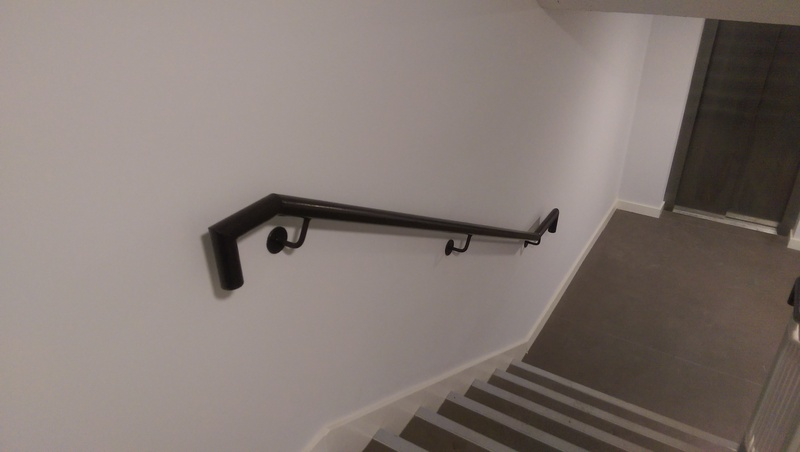 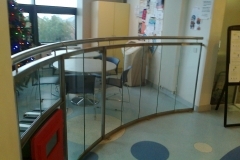 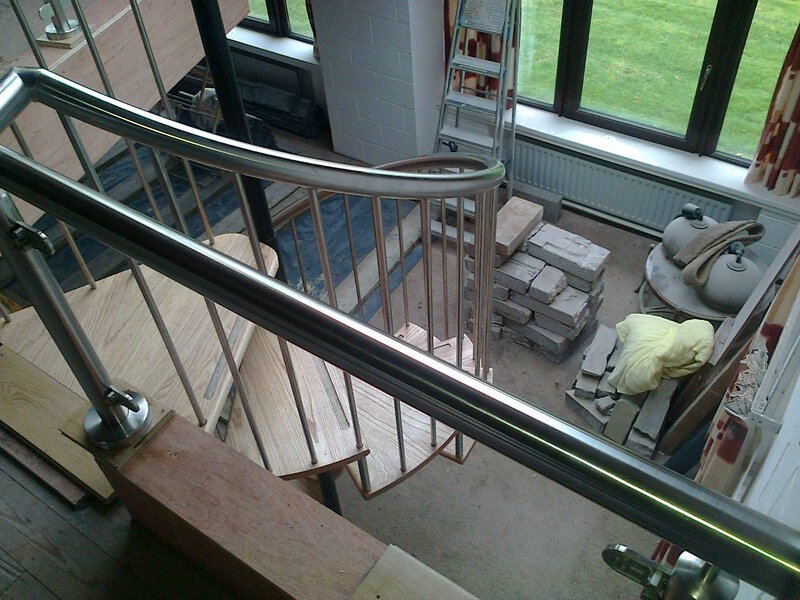 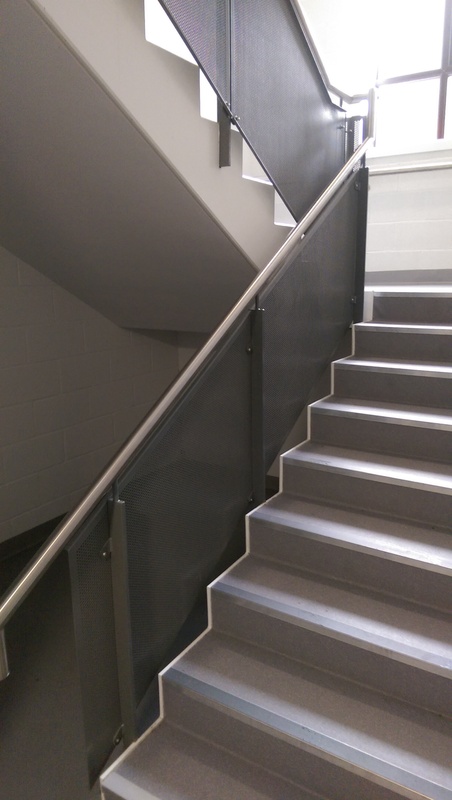 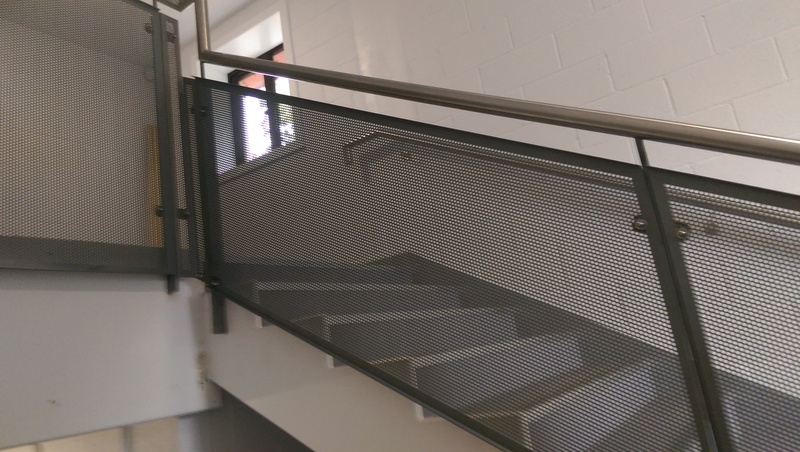 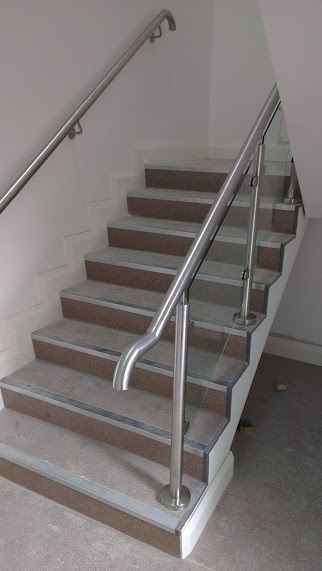 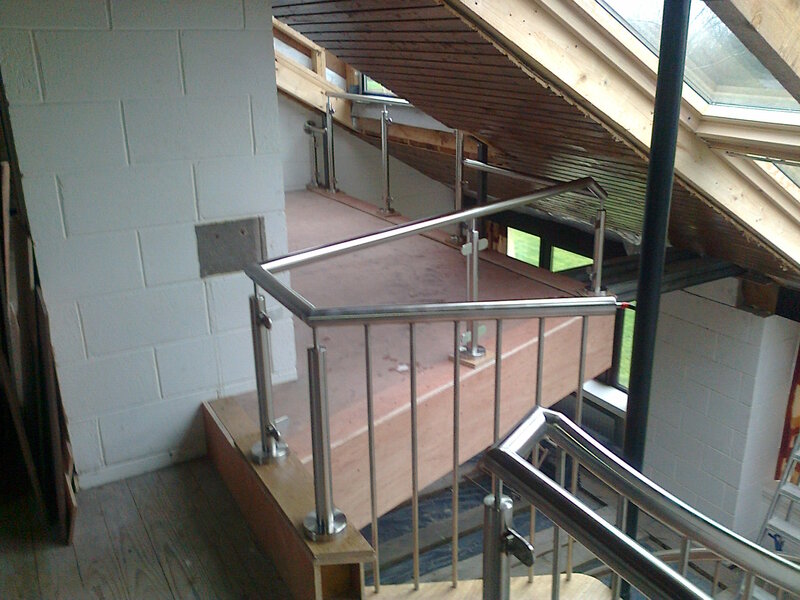 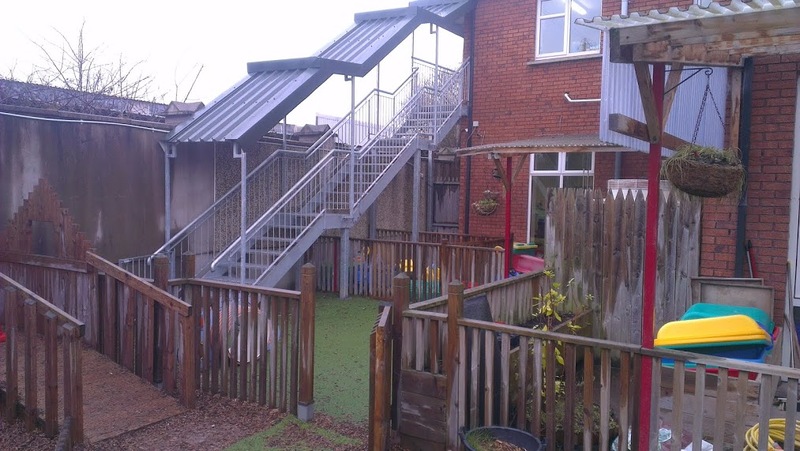 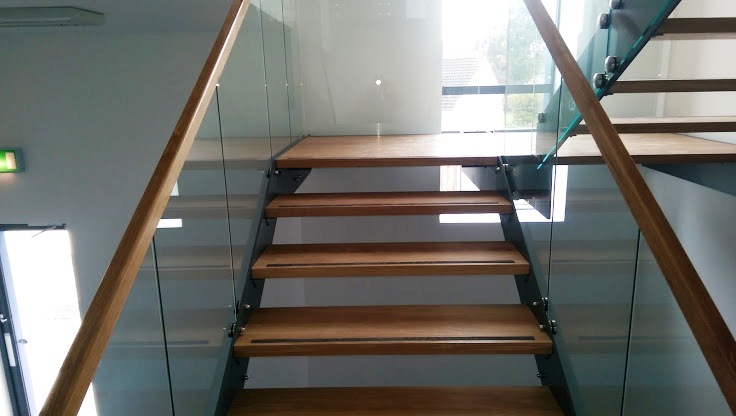 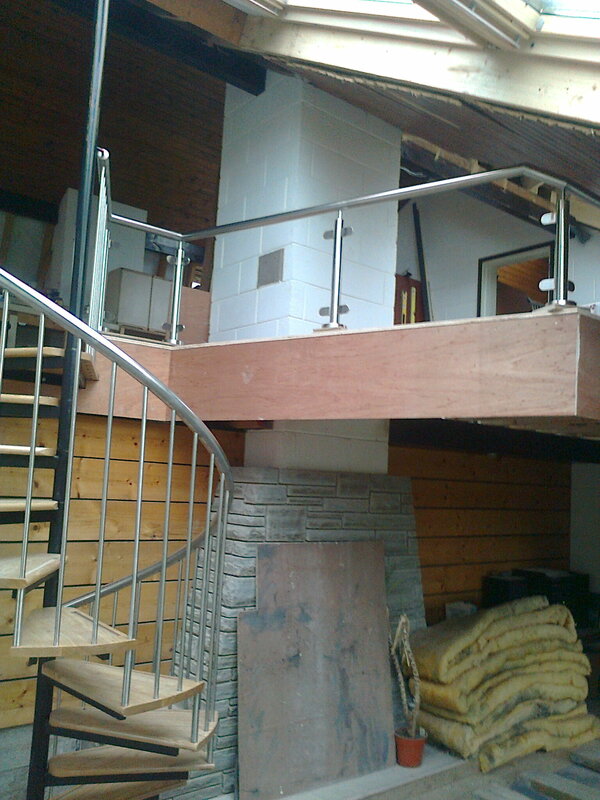 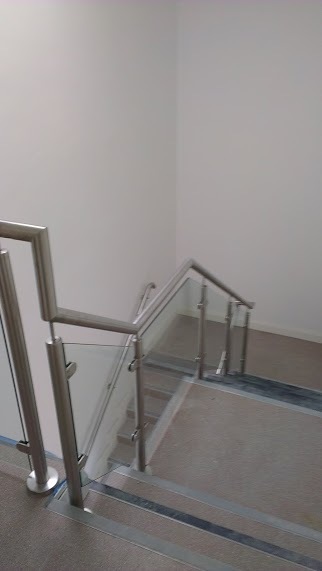 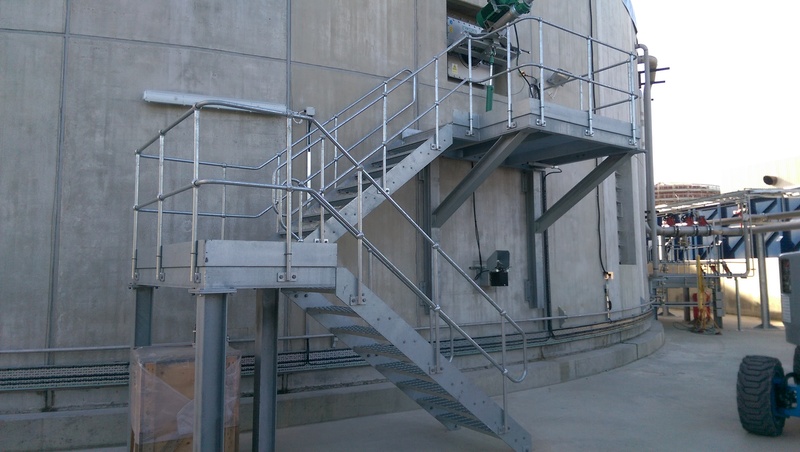 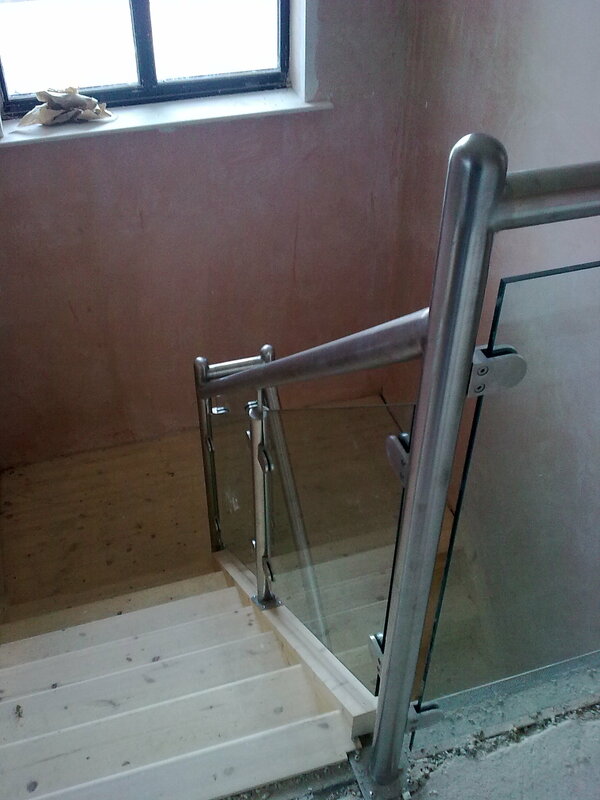 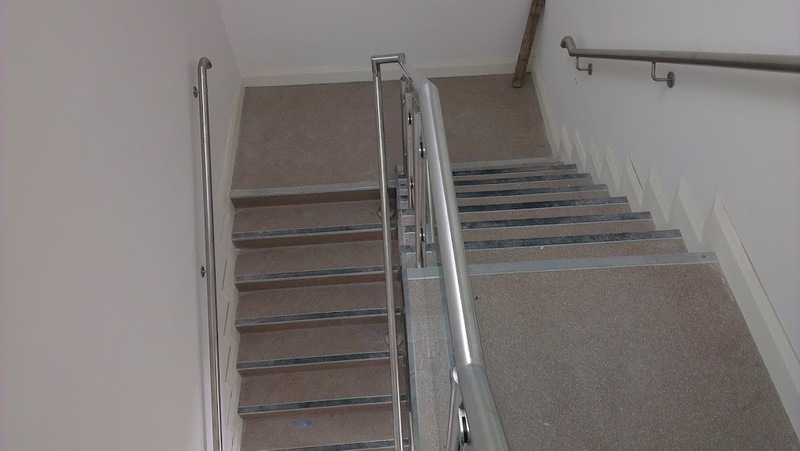 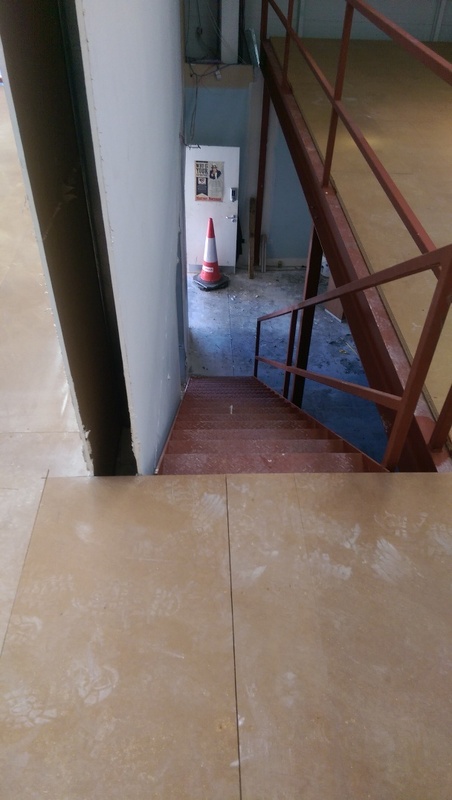 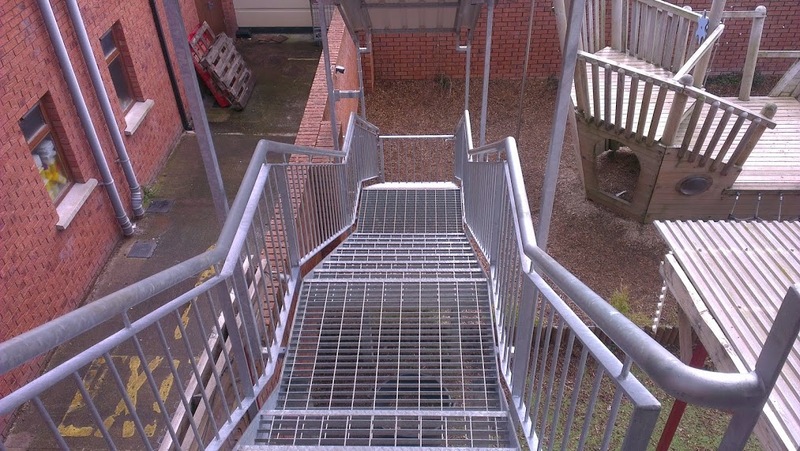 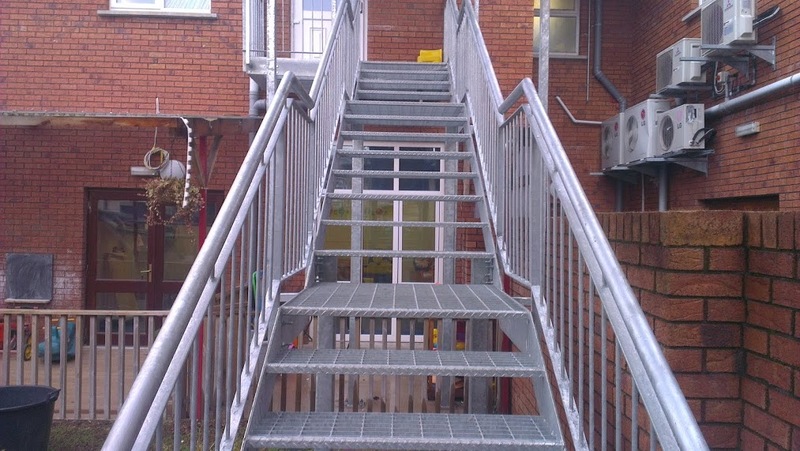 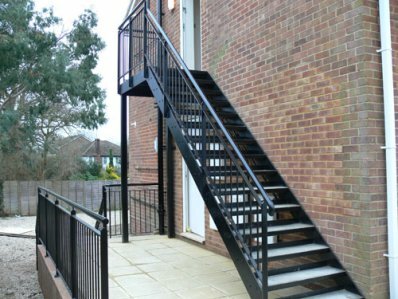 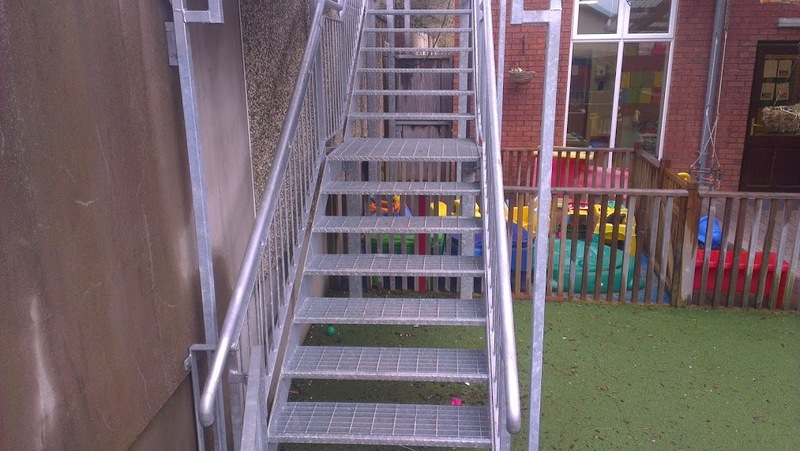 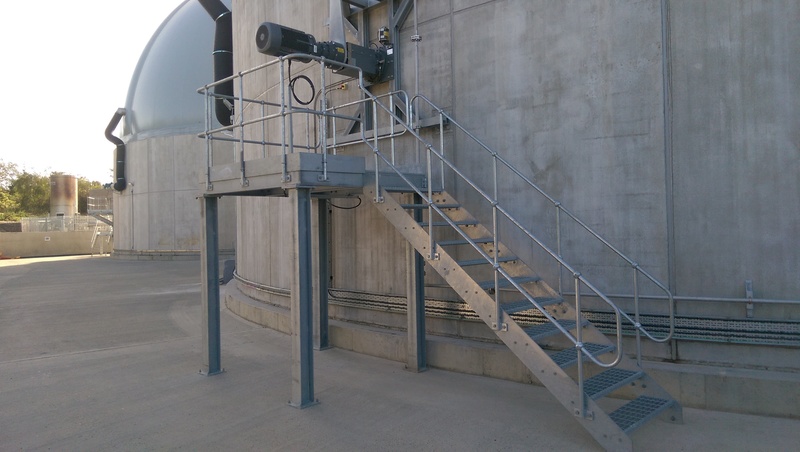 Noel Noonan Fabrications undertake the fabrication and installation of bespoke components such as stairs, access gantry’s, fire escapes and safety ladders. 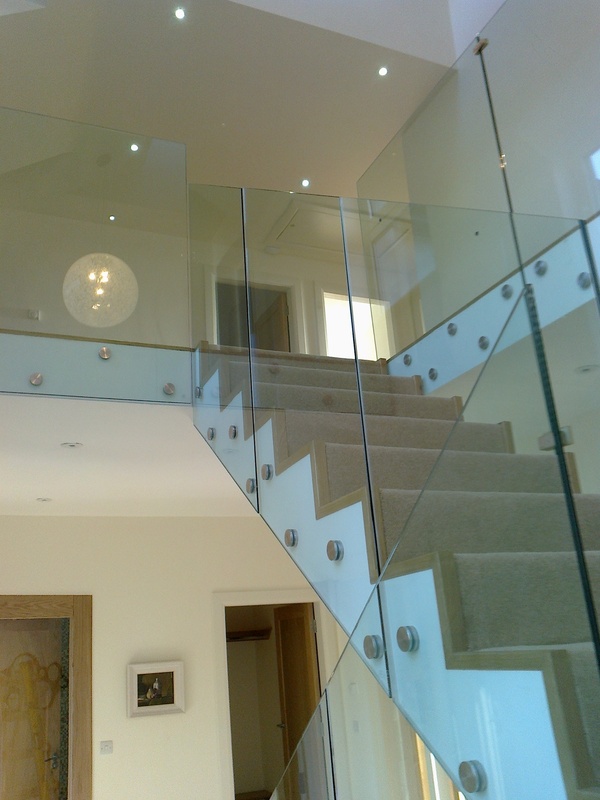 We aim to provide our customers with the best products, service and value for money available on the market. 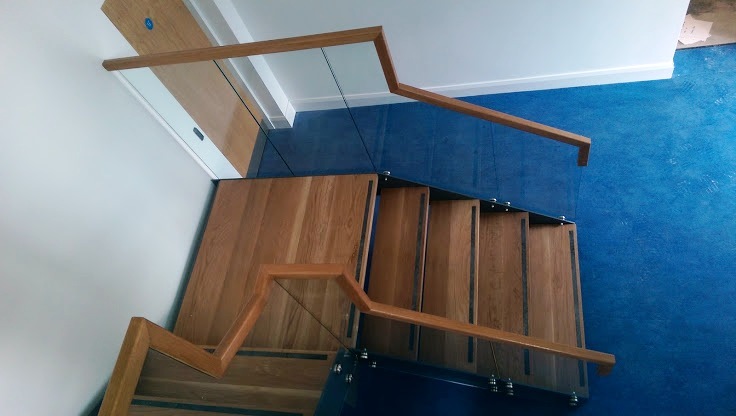 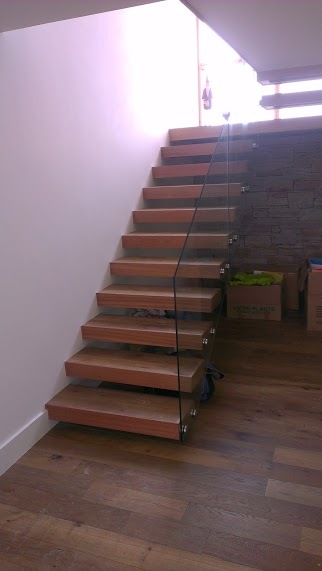 All our work is bespoke so we can work with your own design or together we can come up with a design to reflect your own tastes and style of home you are living in. 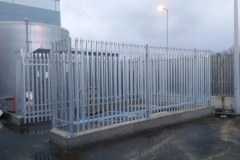 Our fabricators are experienced in Mig, Tig and Ma welding. 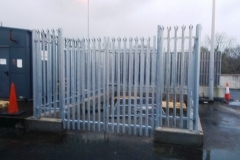 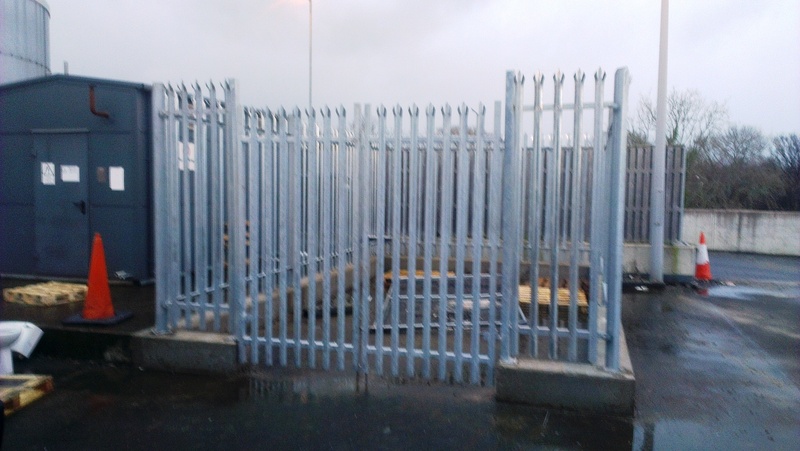 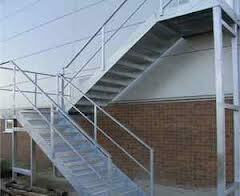 We also provide welding services and welding repairs to all these steel structures. 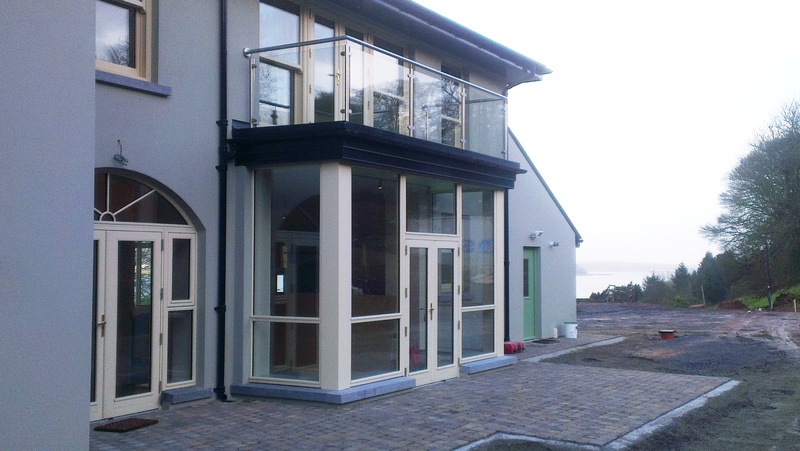 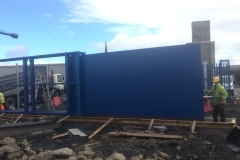 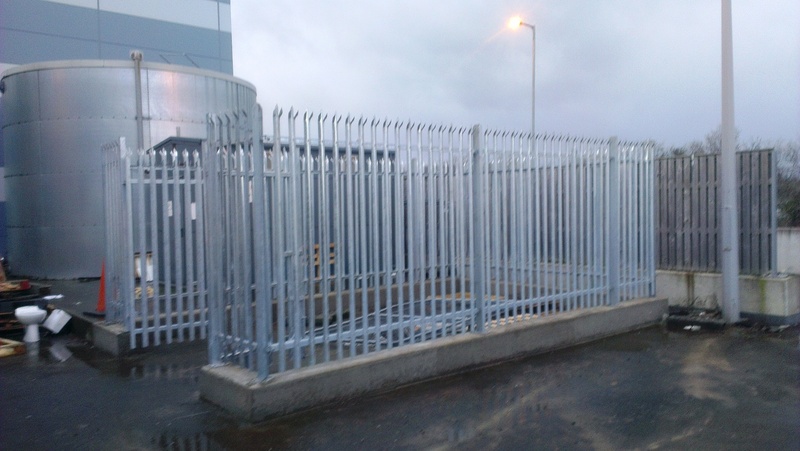 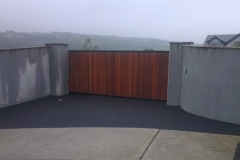 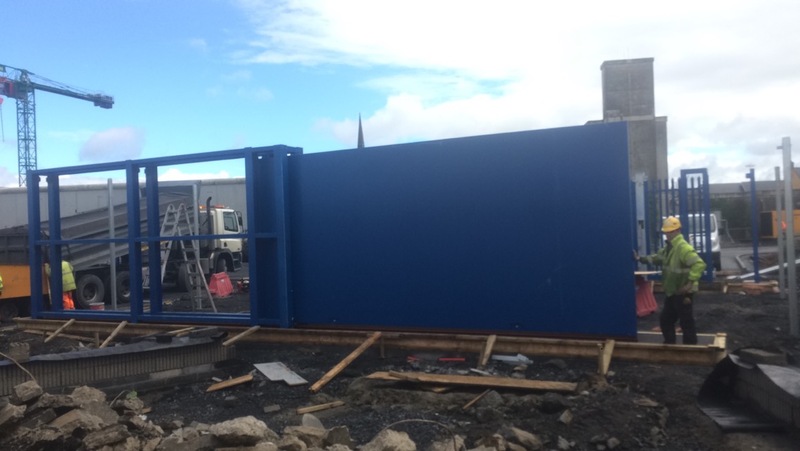 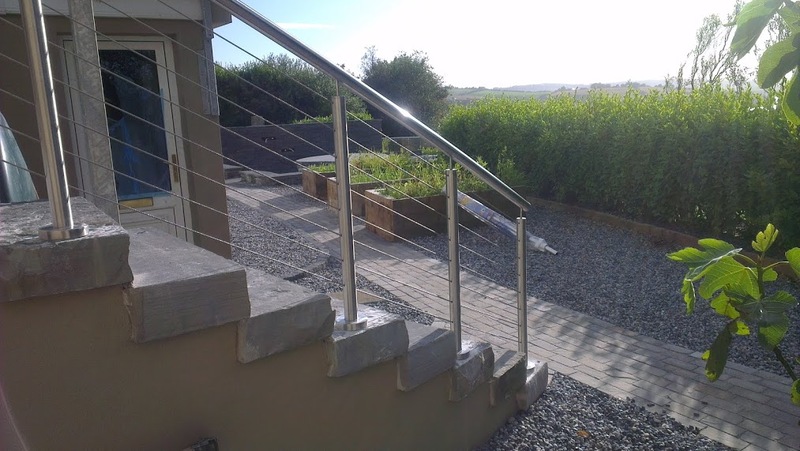 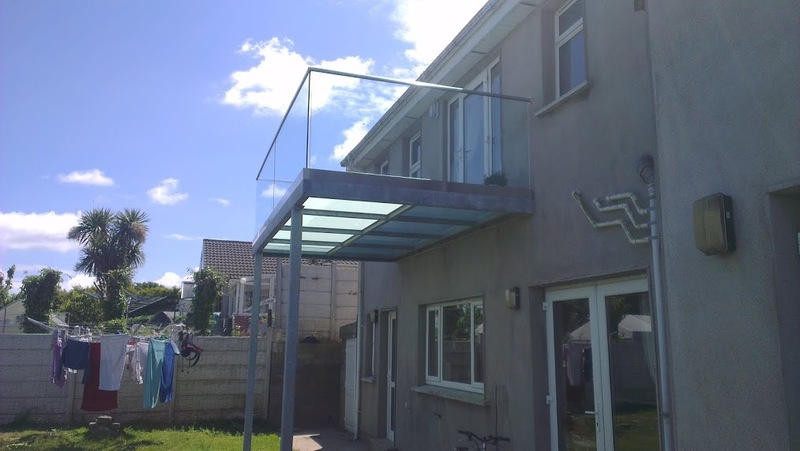 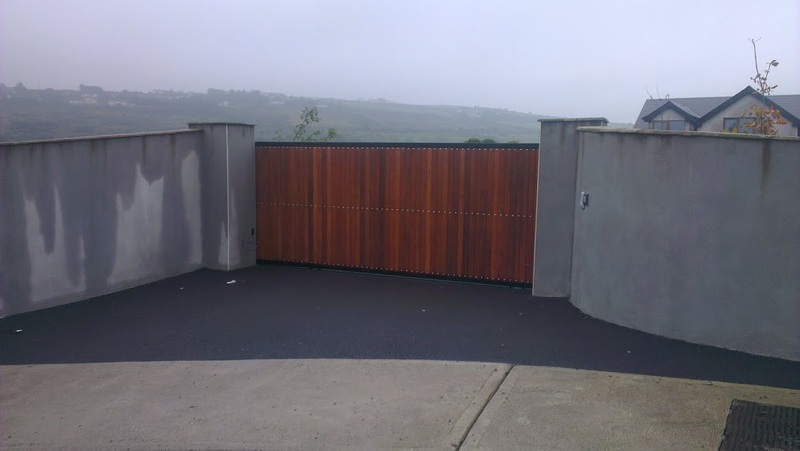 Noel Noonan Fabrications (NNF) are leading specialists in general fabrications, providing an unrivalled service in stainless steel products and solutions in Cork and throughout the surrounding area. 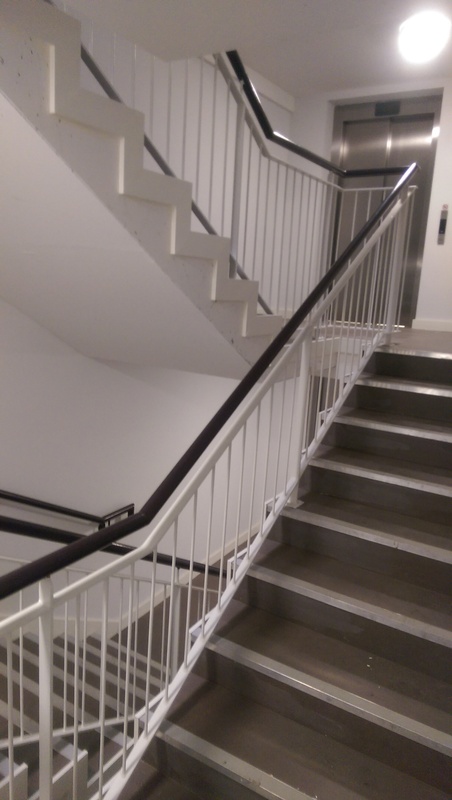 N.N.F. 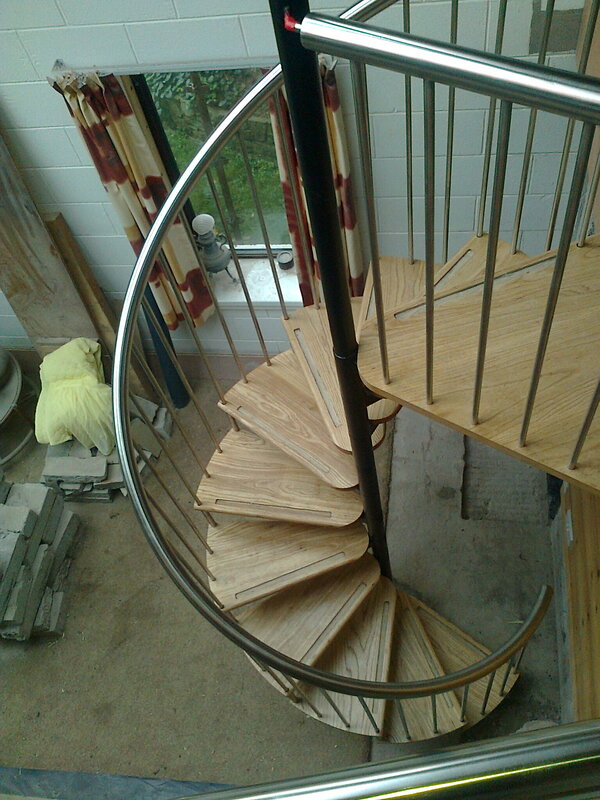 Noel Noonan Fabrications produces a wide range of quality products for an array of customers. 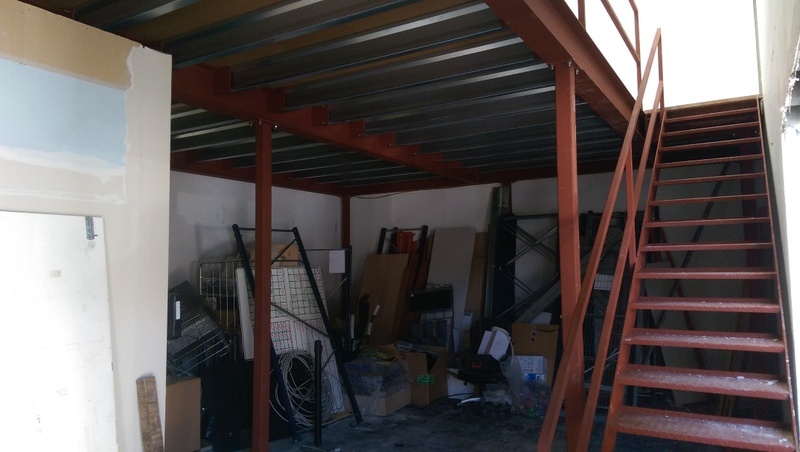 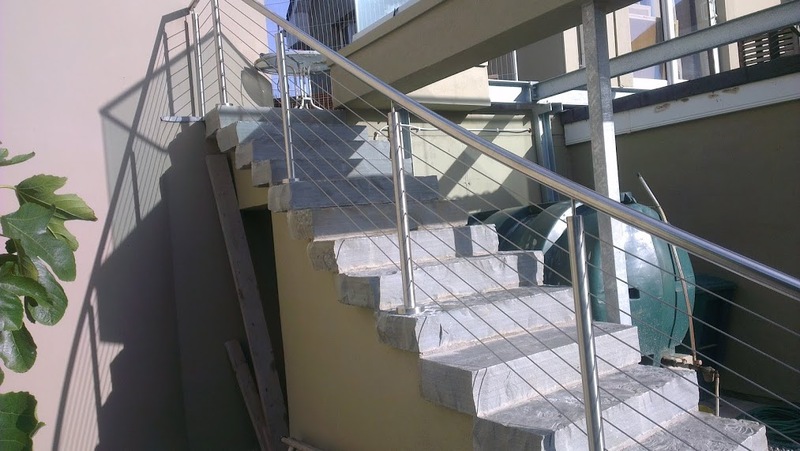 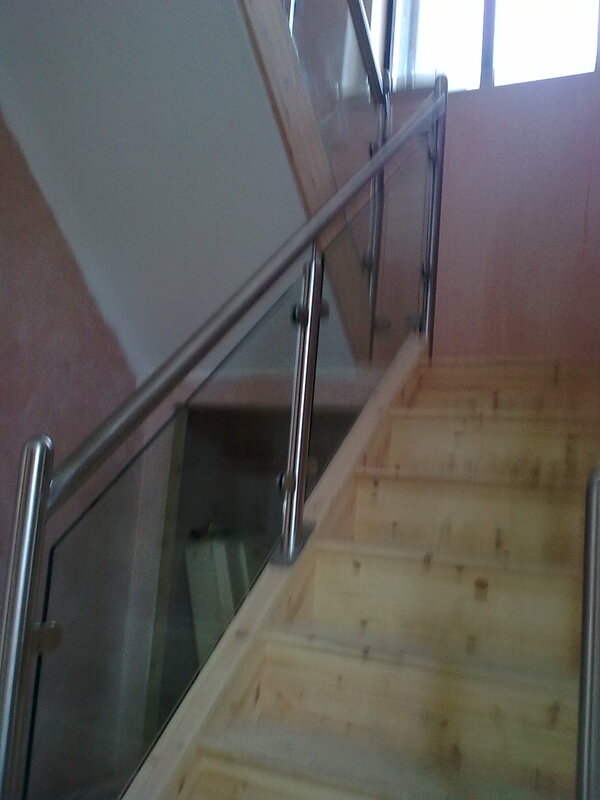 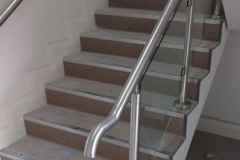 Our specialist craftsmen are highly skilled and experienced and can fabricated custom designed stainless steel products of varying size and structure in order to meet the requirements of our customers.